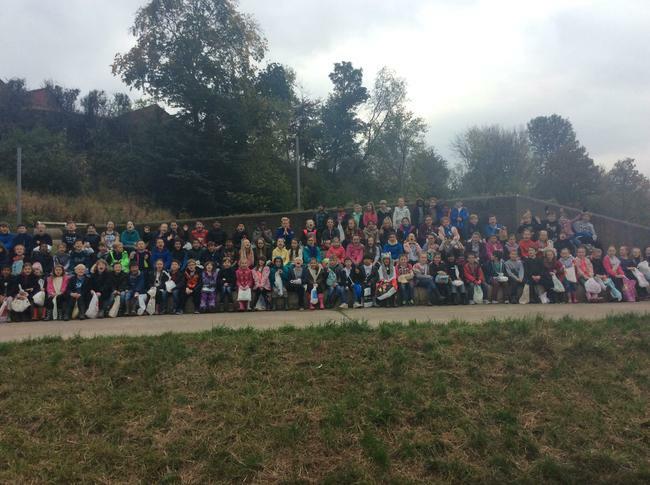 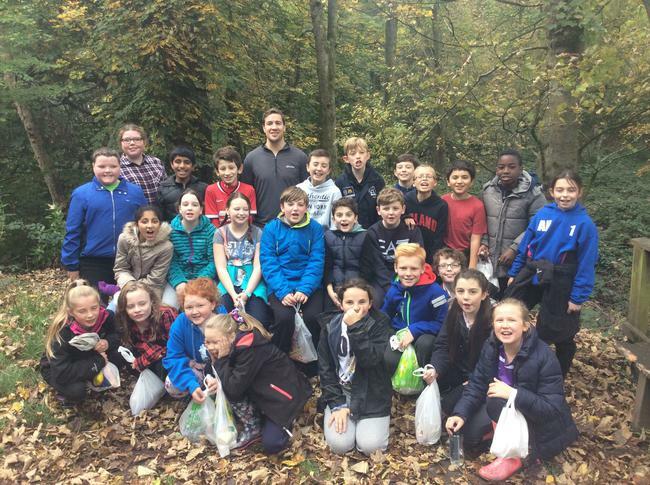 The juniors ended half term in style this afternoon as they completed their charity walk up to Haigh Hall. 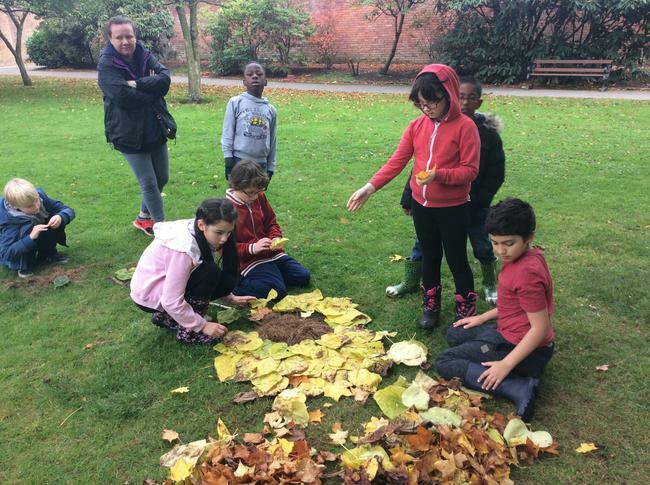 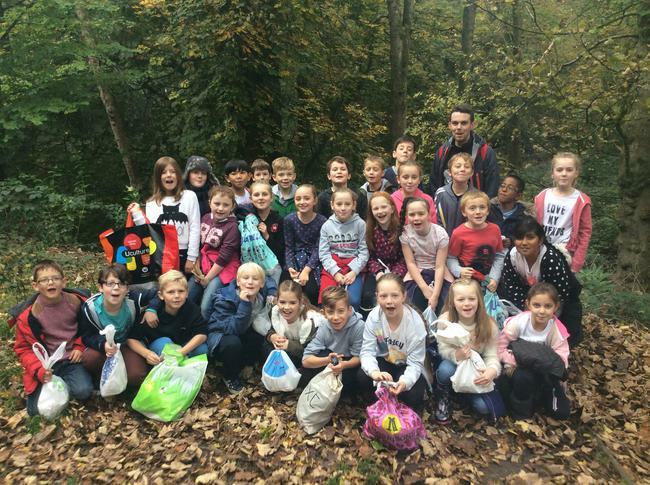 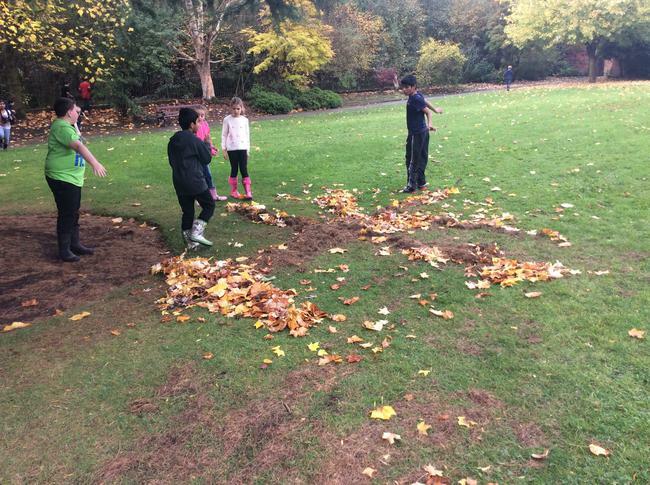 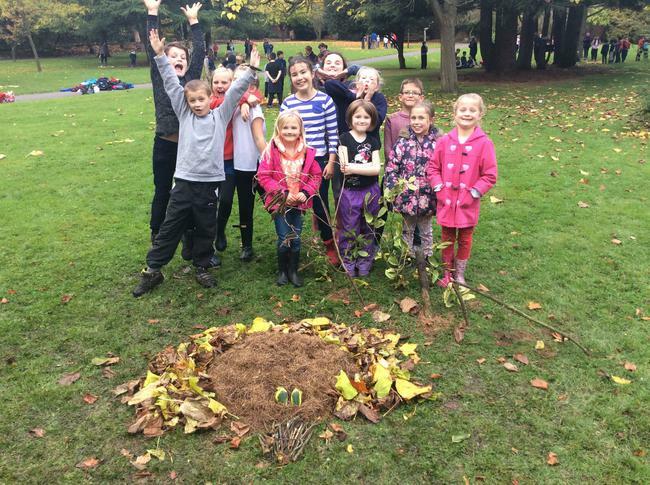 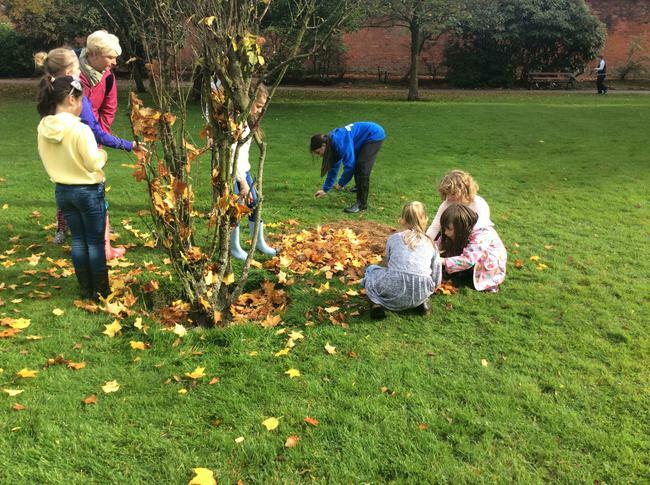 Whilst at Haigh Hall the pupils had the chance to create some natural sculptures, working together with different year groups across the school. 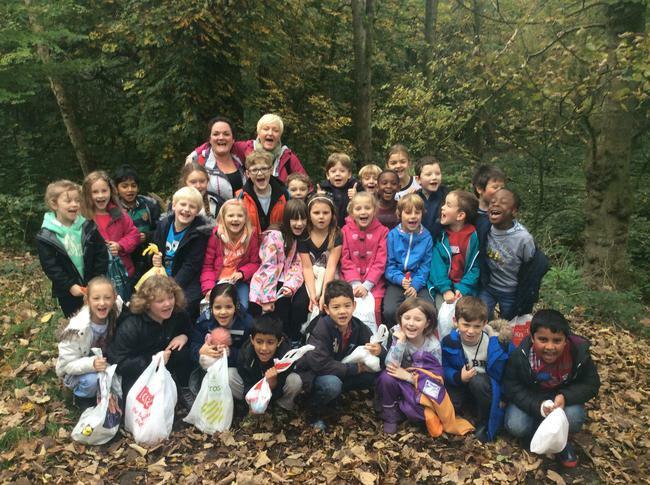 Meanwhile KS1 went on a lovely trip to the park as an end of half term treat. 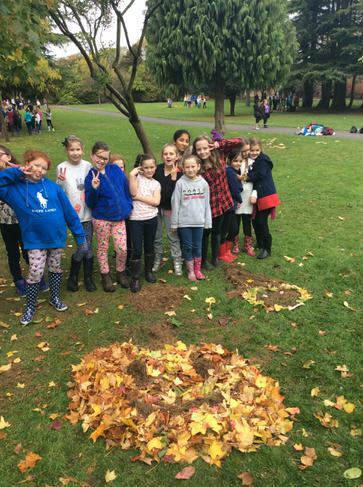 Here are a few snaps from todays activities. 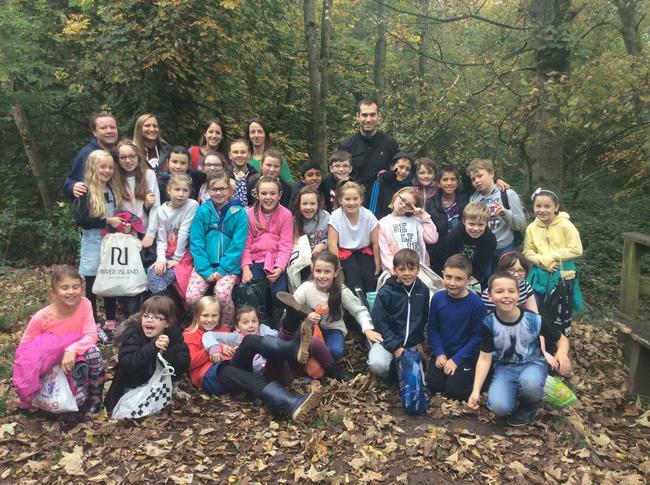 Have a lovely, relaxing half term everyone.